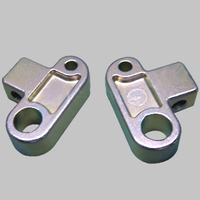 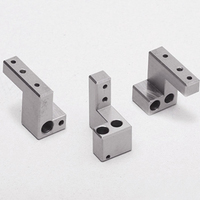 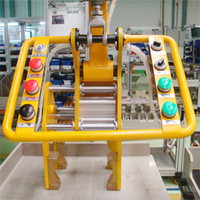 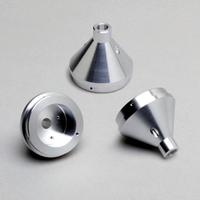 China Colored Metal Parts Manufacturer: Metal Parts with Colored Zinc-plating Surface Treatment, long-lasting sheen, various colors for decoration. 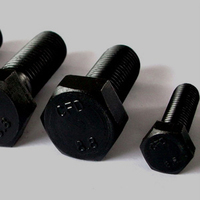 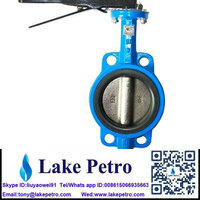 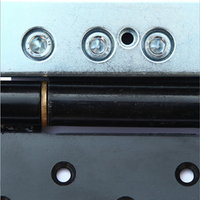 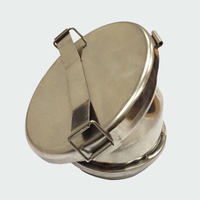 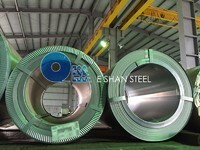 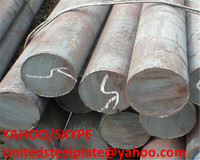 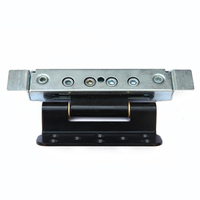 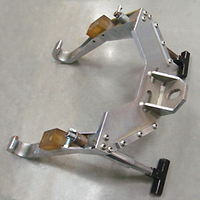 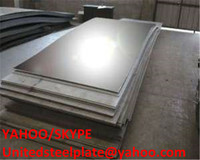 A203 GRADE D,A203 GRADE E,A203 GRADE F steel plate. 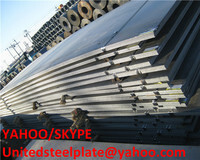 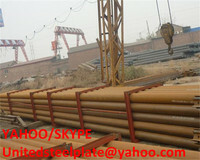 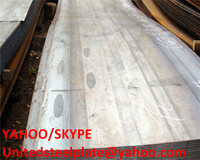 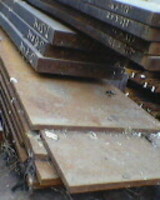 JIS G3115 SPV235,SPV315,SPV355 steel plate.